Bubinga, also known as African Rosewood and Akume is grown in central and west central tropical Africa. The distinctive red-brown color with red to purple veins makes beautiful furniture. 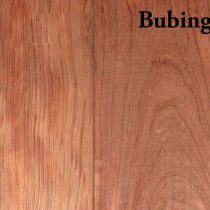 Bubinga is also used in boat building because of its resistance to marine boarers. S4S means this hardwood has been surfaced on all four sides. This board has a cleaner appearance than S2S1E. 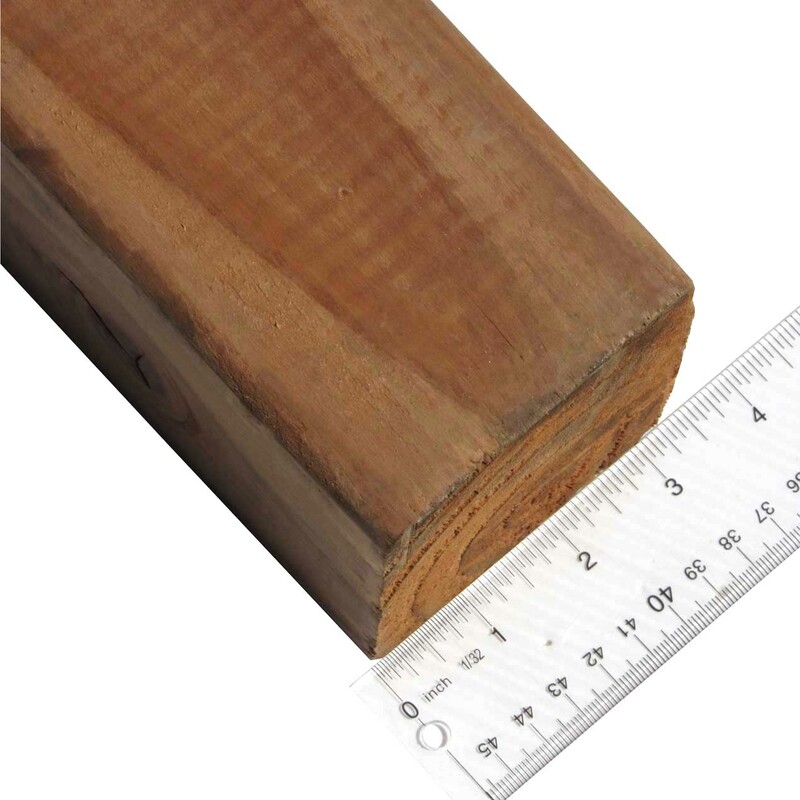 Available in 4/4 thickness, 1-1/2″ to 5-1/2″ wide, and 3′ to 8′ long.